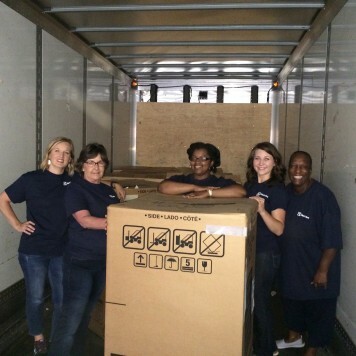 CHARLOTTE, N.C., May 19, 2015 — Electrolux announced today the donation of a truckload of ovens to Crisis Assistance Ministry’s local Furniture Bank. 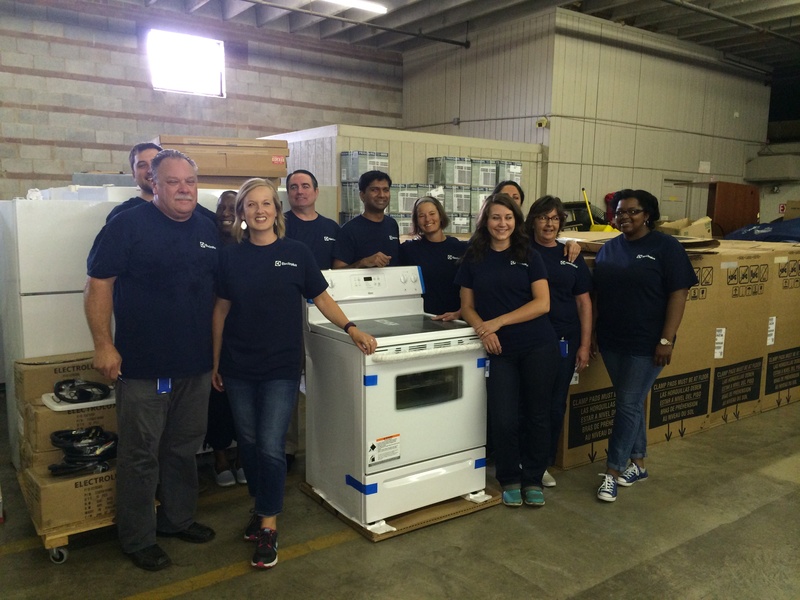 Since relocating its headquarters in Charlotte in 2011, Electrolux has consistently given appliances to those in need through the Furniture Bank. In an effort to assist those who cannot afford to repair or replace their stoves, Electrolux donated the ovens to provide families the ability to cook and enjoy nutritious meals. 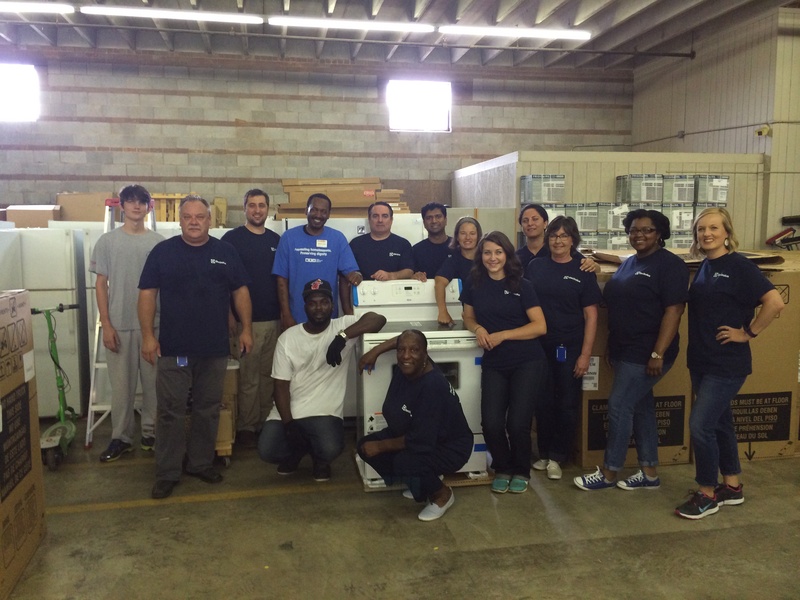 Electrolux volunteers helped unload the truck upon its arrival at the Furniture Bank. 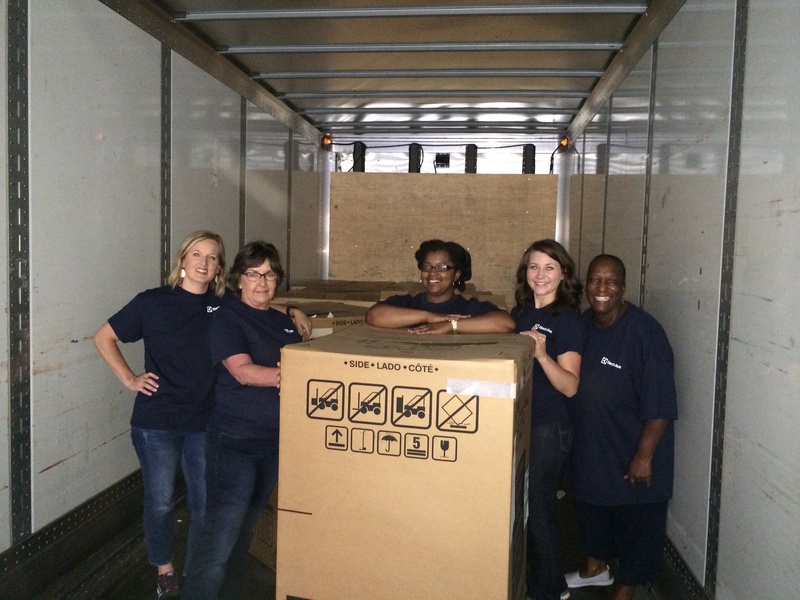 The latest donation brings the total value of appliances donated by Electrolux through Crisis Assistance Ministry to nearly $750,000 since 2012. Last year, the Crisis Assistance Ministry recognized the company’s many generous gifts with the 2014 Community Partnership Award. 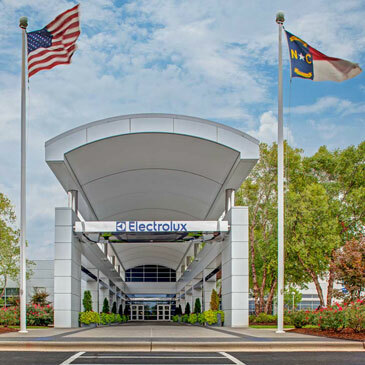 Electrolux currently employs 1,500 people across North Carolina. The company’s North American headquarters is based in Charlotte; a parts distribution center is located in Asheville and a dishwasher plant in Kinston. Crisis Assistance Ministry is Mecklenburg County’s Lead Agency offering emergency assistance to impoverished families. Specifically, Crisis Assistance Ministry helps individuals and families facing financial crisis by: providing for basic needs with rent and utility assistance, clothing, household goods, furniture and appliances; fostering financial stability through partnerships, counseling, and support to give families the tools they need to move toward stability; and educating the community about the realities of poverty in Mecklenburg County. Visit them online at www.crisisassistance.org or www.facebook.com/crisisassistance to learn more about preventing homelessness and preserving dignity.